The 2018 Shelby GT350 has been rumored for some time and we now have the closest thing to an actual confirmation that we’ll see before it is officially announced by Ford Motor Company. 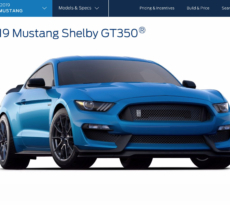 Today, Ford dealers across the country were notified that the 2018MY Shelby GT350 Program Enrollment is now open and were instructed that they should enroll no later than February 27, 2017 if interested in at least one allocation of the vehicle. 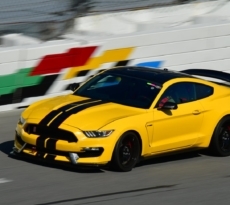 The open enrollment notification goes on to note that the only changes to the 2018 Shelby GT350/GT350R will be exterior colors and that all other functional, exterior and interior content will carryover from the 2017 model year GT350. 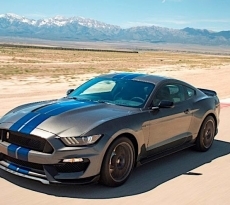 This means that the GT350 will continue for at least one more year without adopting any of the updated body style slated for the 2018 model year — likely because the mid-cycle refresh is largely expected to bring the standard S550 styling more in line with its GT350 counterpart. The final color lineup will be announced at a later date and as we reported earlier, is likely to include Kona Blue and new colors “Lead Foot Gray” and “Orange Fury” based on information from early dealer ordering systems. 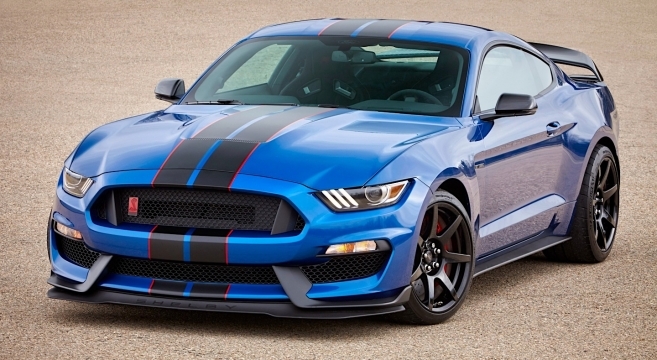 Check out the 2018 Shelby GT350 enrollment info in the forums.